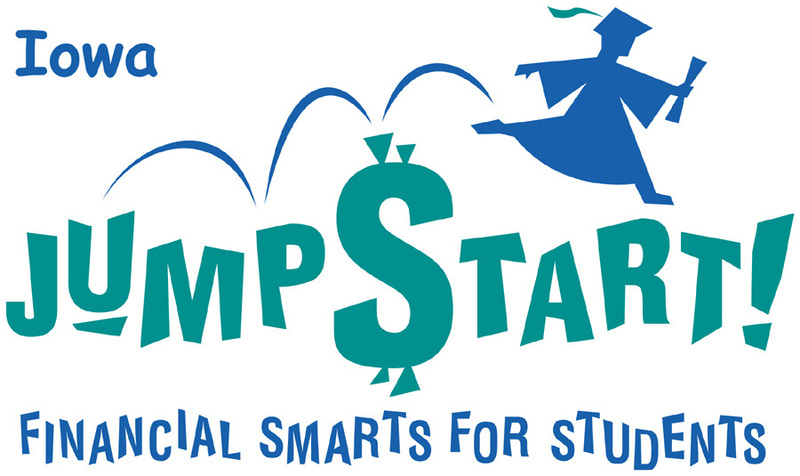 We are a state coalition that stems from the national organization called Jump$tart. This non-profit organization is a coalition of diverse financial education stakeholders. These organizations work together to educate and prepare our nation’s youth for life-long financial success. Go ahead and explore this website to see all the different activities and resources available. There is so much work to be done. If you are passionate about educating people about finances and are interested in helping us with our mission, consider being a member.